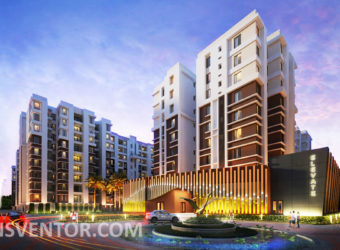 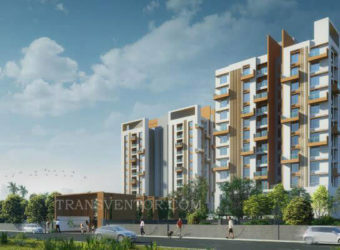 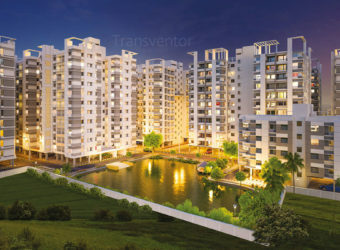 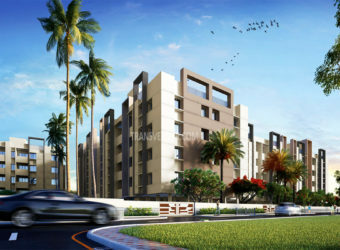 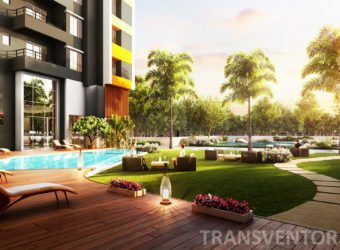 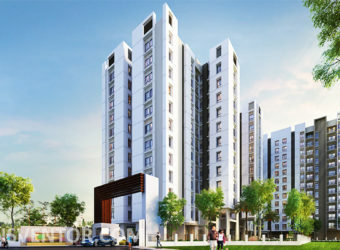 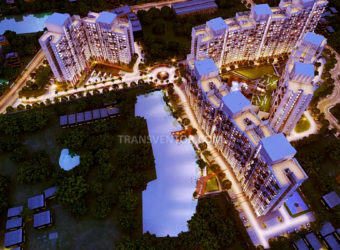 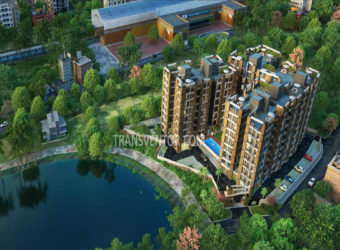 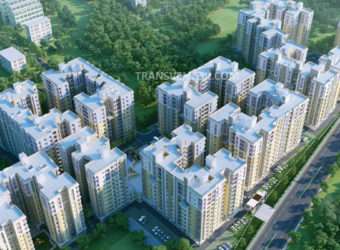 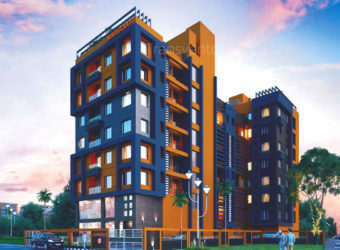 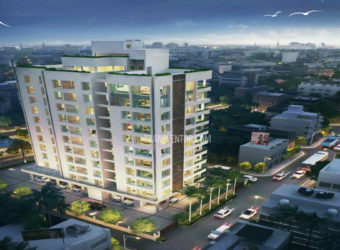 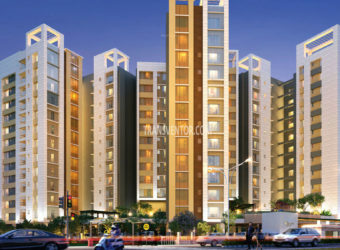 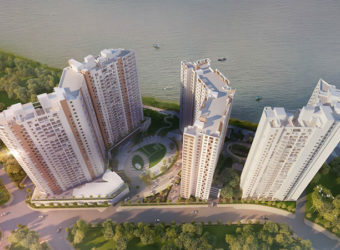 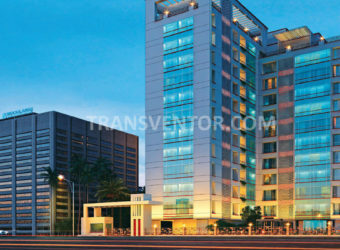 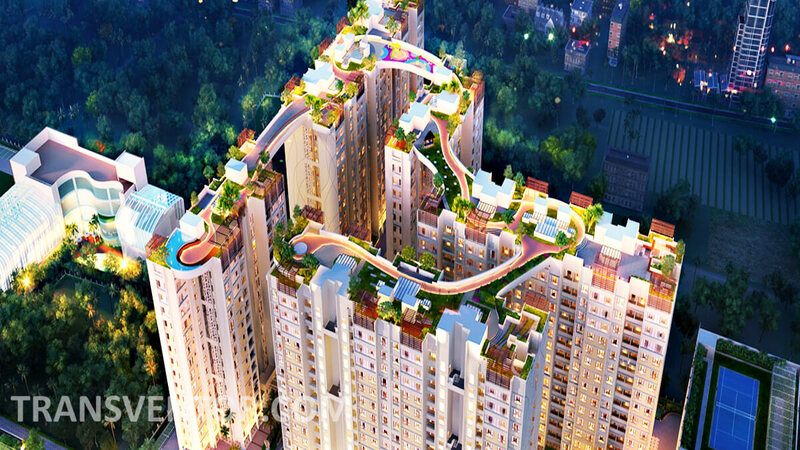 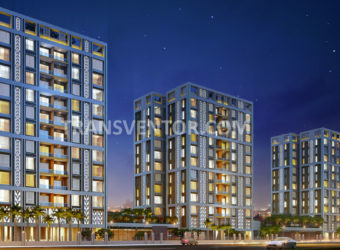 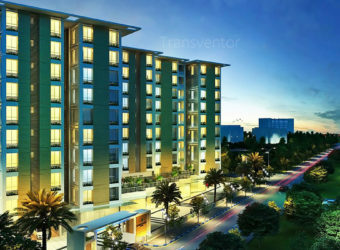 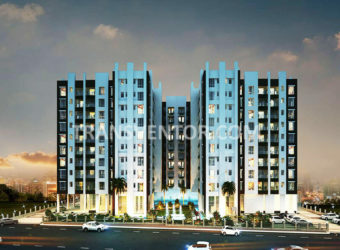 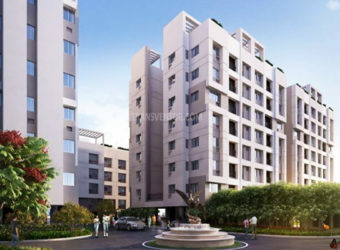 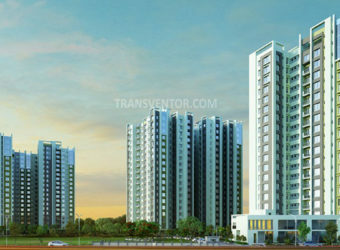 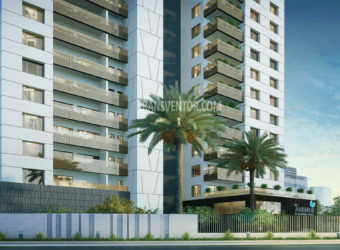 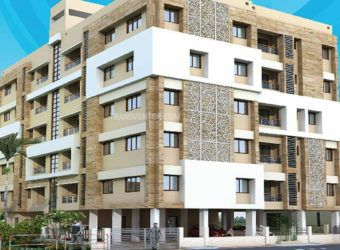 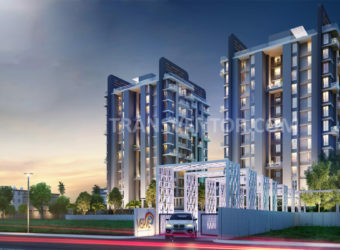 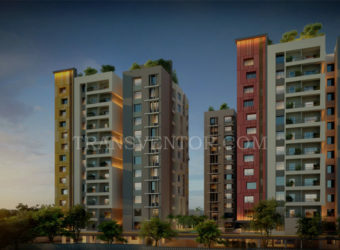 Eden Ivory is a residential development of Eden Group. 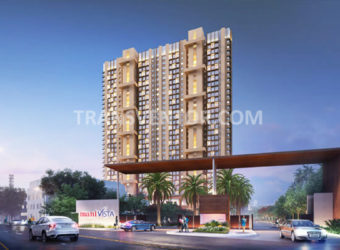 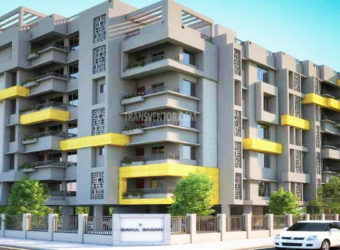 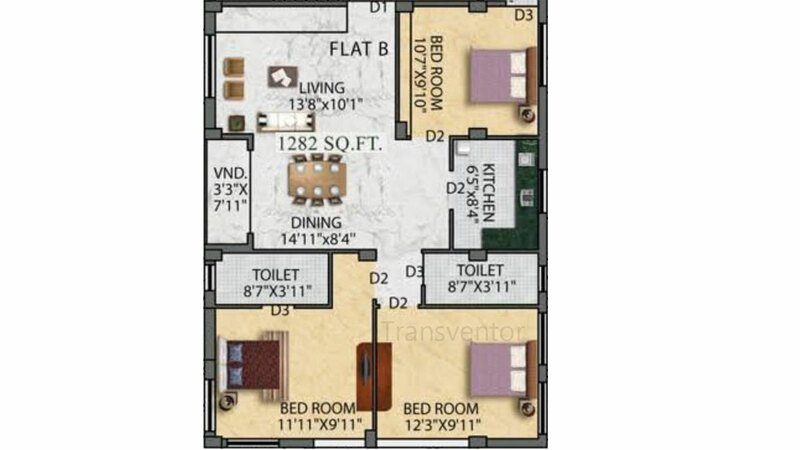 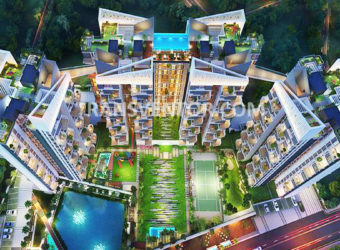 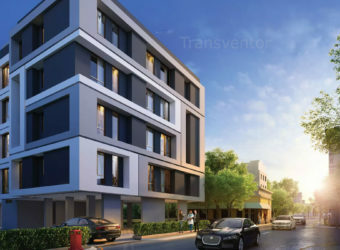 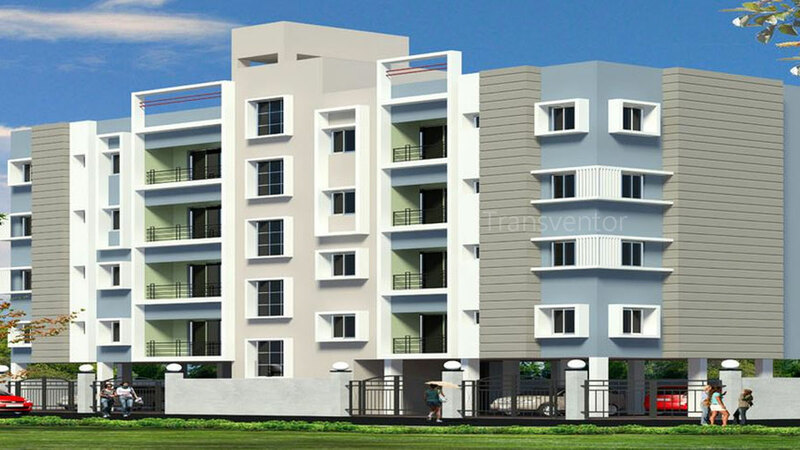 Located in Nayabad, Kolkata.These apartments are beautifully crafted with modern amenities.This housing community offers1.2 and 3 BHK apartments. 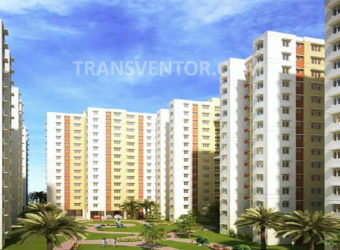 This is a popular locality in Kolkata and is well-linked to the rest of the city via road and rail transport. 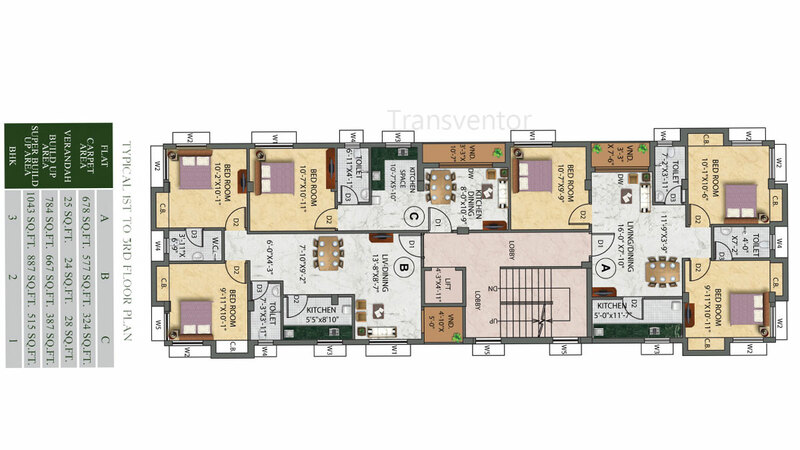 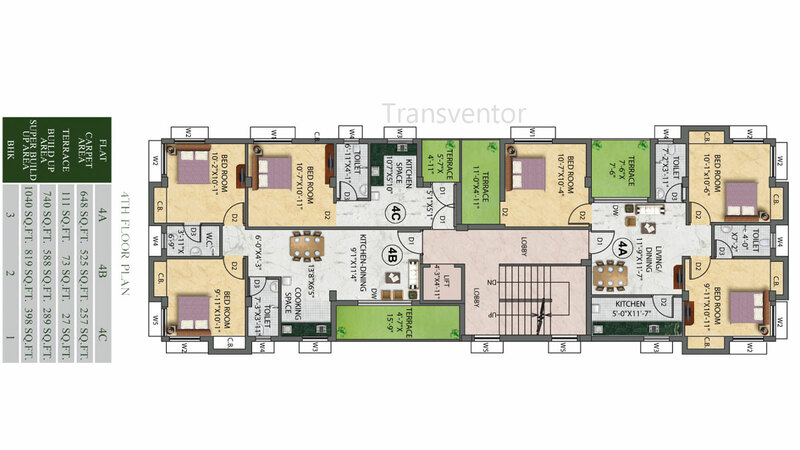 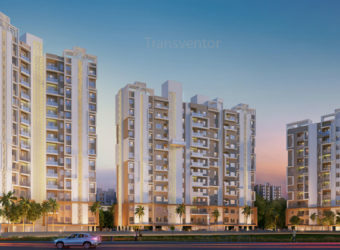 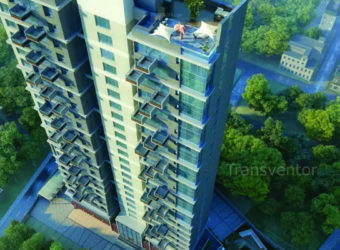 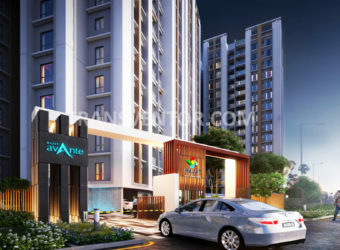 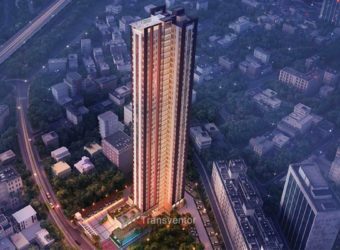 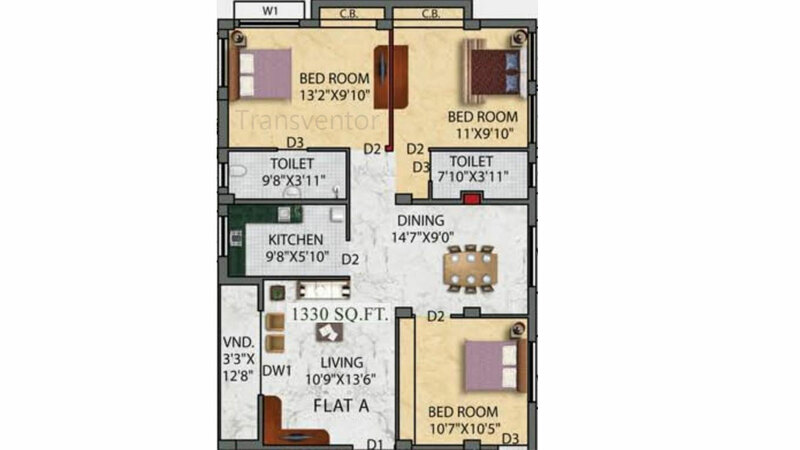 One of the Luxurious Residential Apartment in Nayabad,Kolkata. 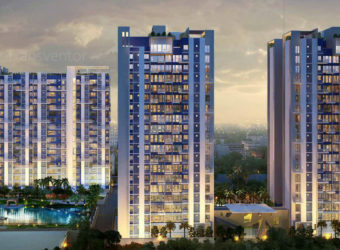 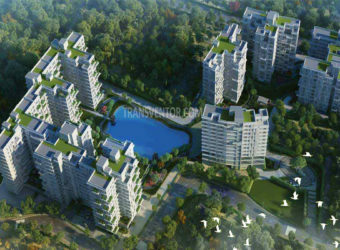 Assurance of Renowned Developer Eden Group. 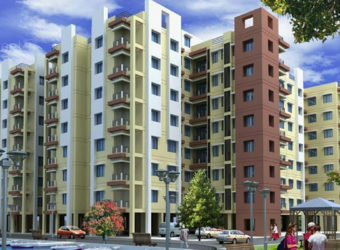 Ready to Move Complex With Amenities. 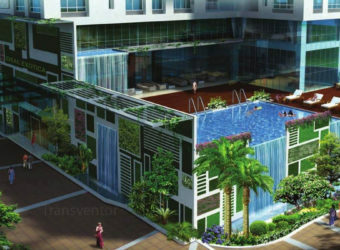 National Institute of Hotel Management. 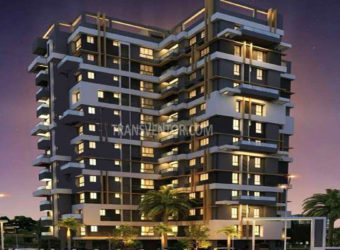 Interested to Buy Property in Eden Ivory ?